I thought it would be a good time to check back in on the current status of the mirrorless camera systems just released by Nikon and Canon. There have been quite a few big photography conferences where each manufacturer has released more info on their plans and shown off some prototype lenses. Of course, there are also some exciting rumors floating around among credible industry sources. I would like to touch on some of the announcements and rumors, as well as share a few of the current deals attached to the Canon and Nikon mirrorless systems. Things continue to get more interesting as Panasonic is set to release two full-frame mirrorless bodies, which will propel Panasonic into the mix with Sony, Nikon, and Canon. Let’s review some of the newest updates! A source close to Canon executives has mentioned that the rumored 70 plus-megapixel EOS R body is a reality and could hit the market as soon as Q4 of 2019. A Canon executive also confirmed at CP+ 2019 that a higher end EOS R body was being developed. If true, a 70-megapixel body would be the highest resolution mirrorless camera available. I think it is really exciting news and I hope it is true. I am sure that Sony and Nikon also have a similar body in their development plans as well. At CP+ 2019, Canon executives also confirmed that new EOS R and EOS RP bodies will feature IBIS (in-body stabilization). They have heard constructive feedback from users and plan to integrate IBIS into their future bodies. It is too bad the current mirrorless bodies don’t have IBIS, as every full frame mirrorless body from other manufacturers does, but it is good to hear it is on Canon’s radar. The executive mentioned it will be a feature that works along with the image stabilization on Canon lenses, similar to Panasonic’s mirrorless bodies, which can achieve 6 stops of stabilization. I really think IBIS is an important camera feature, as it reduces the scenarios where a tripod is required and I don’t think anyone likes using a tripod, but it is a necessity. 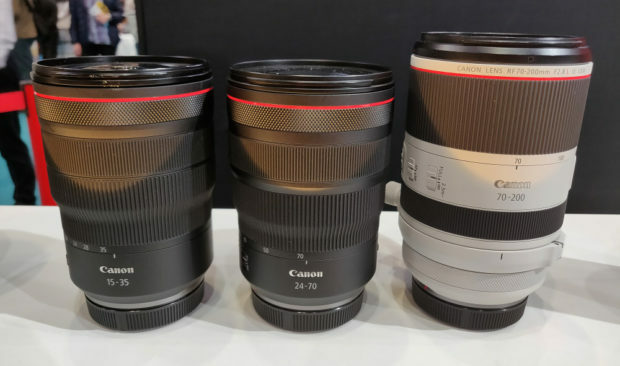 The conferences also brought us new photos and a first look at Canon’s ‘Holy Trinity’ – the new RF 15-35mm f/2.8, the 24-70mm f/2.8, and the 70-200mm f/2.8. It looks like a great lineup and I am excited for these lenses to actually be released. The biggest surprise was the deviation from the classic Canon 16-35mm range, as the new wide gives users a new 1mm. That is a big deal when it comes to landscape shooters. They also were able to achieve 15mm without creating a bulbous front element so the 15-35mm still takes filters. Canon RF 14-21mm f/1.4L USM Lenses Coming? This tidbit is probably the most exciting on the list. Canon has submitted a patent a while back for a ‘world first’ RF 14-21 f/1.4. That would be the fastest wide angle available for full frame cameras, and potentially the best astrophotography lens available from any manufacturer. This lens is in line with Canon’s current road man, they have already released a ‘world first’ 28-70mm f/2. I really like how Canon is thinking differently and producing new lenses. They have been the only major manufacturer to do so thus far. Now, there is no doubt a 14-21 f/1.4 would cost a substantial amount, but it would be an exciting release with the potential to be the best wide angle lens on the market. 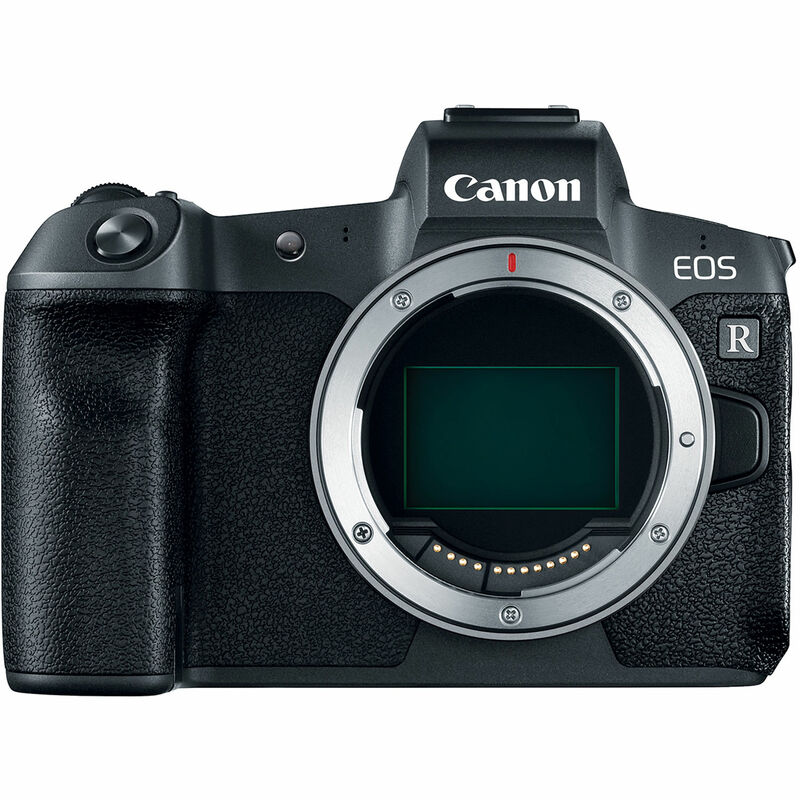 Price decreases have occurred for the Canon EOS RP, it is the first price decrease to happen for any of Canon’s mirrorless bodies. Right now, you can save $200 on Amazon, Adorama, and B&H. The $200 savings is on the Canon EOS RP with the 24-105mm f/4 kit lens. This is not a mirrorless update, but it is a HUGE deal so I wanted to mention it. For you serious wildlife shooters out there, there is an excellent deal on the Canon 400mm f/2.8 and 600mm f/4 prime lenses. 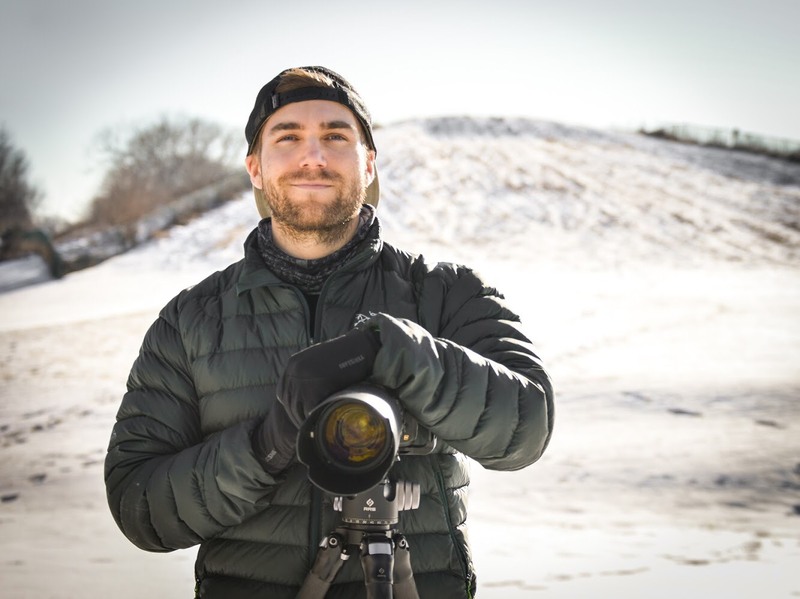 These lenses are both exceptionally expensive, but they are two of the best wildlife lenses that Canon makes. They also hold their value extremely well, so although it is an investment, you can most likely sell in the future and break even or actually make a profit. Adorama and B&H are offering $2,000 off either of the lenses, making it the best sale ever on these lenses. Nikon already announced the release of their 14-30mm f/4 lenses, which is the first super wide angle to take filters, but Nikon had not released much on their ‘holy trinity’. We now have photos from recent conferences of the trio. The 24-70mm f/2.8 is actually available for pre-orders right now. My two main takeaways were the 14-24mm f/2.8 is still bulbous and will not take screw-in filters, a bit disappointing. The 70-200mm f/2.8 also looks quite large for a system that is marketing itself on being small and lightweight. I still think the 14-30 f/4 is the most exciting Nikon lens release so far. Initial reviews have been glowing too. I would like to see Nikon do something similar to Canon and really take advantage of the new mirrorless engineering specifications. A recent Sony presentation showed the Nikon Z mount is capable of f/0.58 lenses. I would like to see a super-fast wide angle from Nikon. No price drops have happened for Nikon yet, but they may be looking. 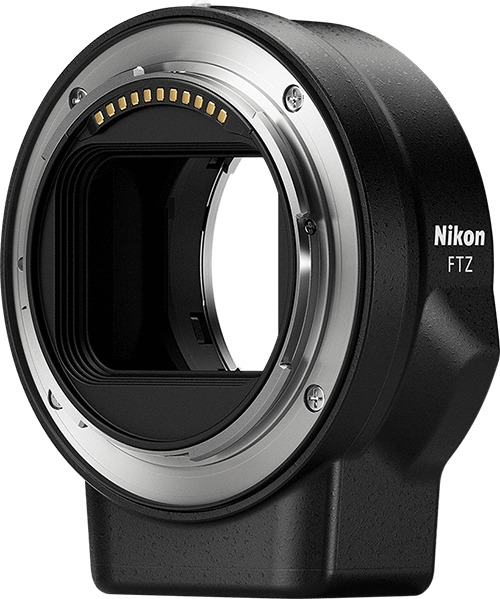 As for now, the $250 FTZ Lens Adapter, which allows users to adapt F-mount Nikon lenses, will be included free with any purchase of the Z6 or Z7. B&H is also packing a free XQD card and camera bag with every Z6 and Z7 purchase. There is only about a week left on the trade-in deal for the Z6 and Z7 too. If you are considering upgrading, the trade in deal is excellent. Trade in your old Nikon gear and get $400 off the Z7 or $200 off the Z6, along with your trade-in credit. Is an APS-C (DX) mirrorless camera coming soon from Nikon? A photo has surfaced online of a ‘Z1’ camera, which some are saying could be a prototype for a new Nikon mirrorless body. 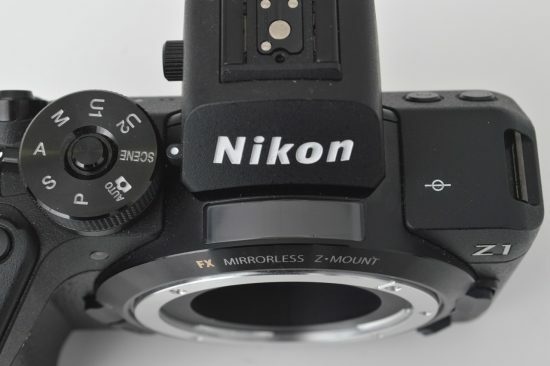 Usually, Nikon does not label prototypes so it is possible that a ‘Z1’ camera will actually be released someday. Nikonrumors.com is reporting that two sources have stated that Nikon will release an APS-C (DX) mirrorless in 2019 and the ‘Z1’ could be that model. We will see what develops, a DX mirrorless release means less time and money dedicated to the FX mirrorless offering. The first firmware update was released for both the Z6 and Z7. I listed the updates below, but I wanted to mention the next firmware update that is in the works because it could be the exciting one we are waiting for. Nikon announced the following update is in production. Those are some big updates. I am excited to see support for CFexpress cards. XQD cards are expensive and only one manufacturer makes them right now. CFexpress cards are the future, they are cheaper and ProGradeDigital has already shown that CFexpress is the fastest format out there right now (up to 2GB/sec, XQD cards are around 400mb/s so a huge speed increase). Eye-Detection AF will be a big update for many as well, I am still holding out hope for a ‘high-resolution mode’ or ‘pixel shift mode’. Check out below for last firmware update.